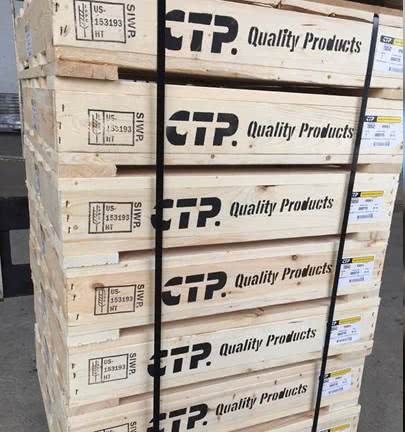 CTP is a proud member of the Heat Treated Wood Packaging Material Program, accredited by the ALSC (American Lumber Standard Committee, Inc.). 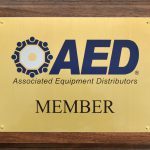 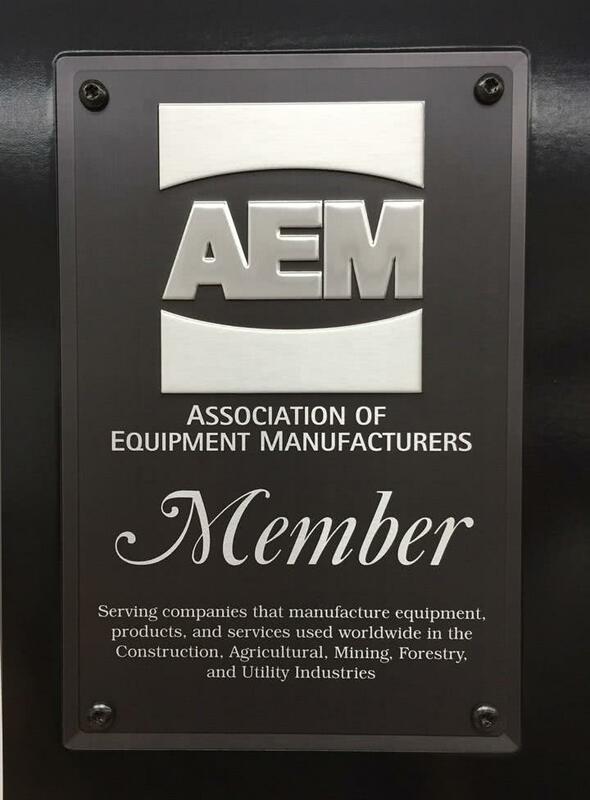 CTP is the proud member of the AEM association. 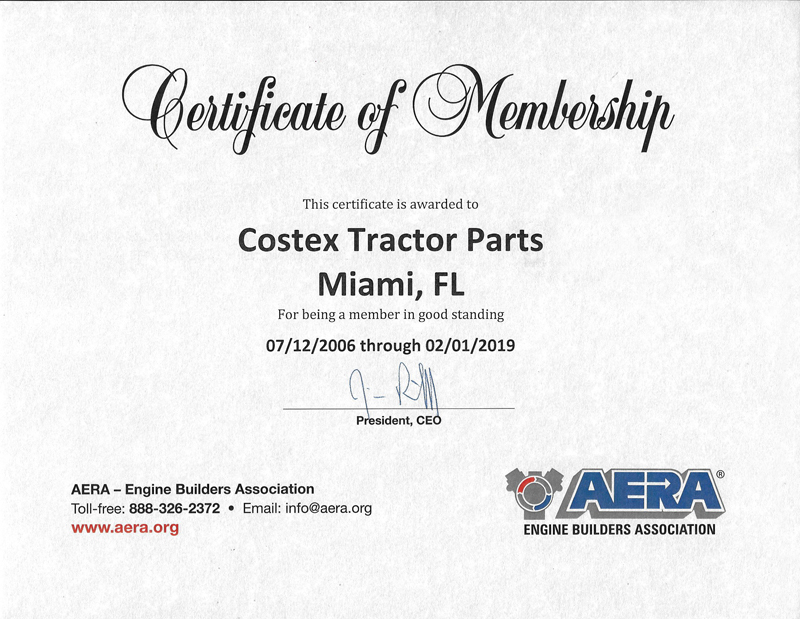 CTP is the proud member of the AERA Engine Builders Association.  CTP is recognized as a “Certified Partner” by InterFace Solutions, Inc., for its commitment to provide ISI’s recommended range of 100% asbests-free and 100% solvent-free gasket materials. 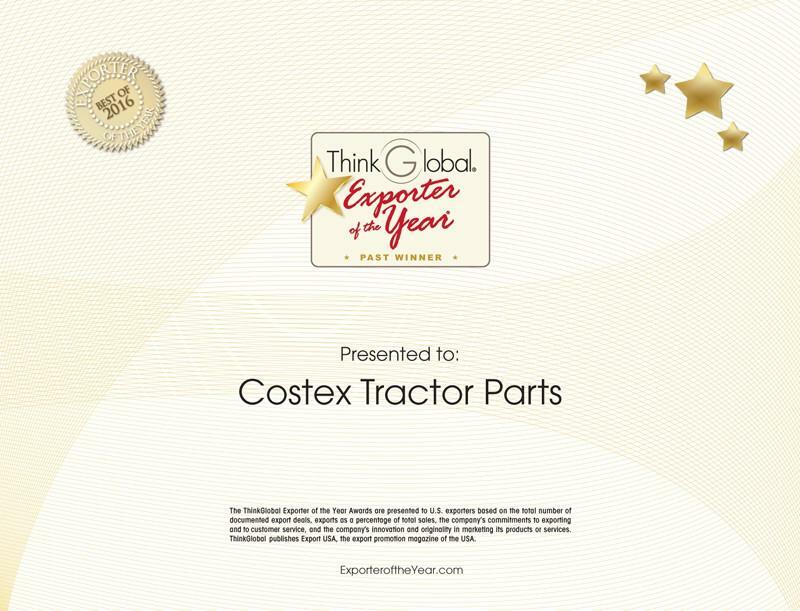 CTP was awarded the Exporter of the Year 2016 award by ThinkGlobal Inc., publisher of Export USA and the ThinkGlobal.com. 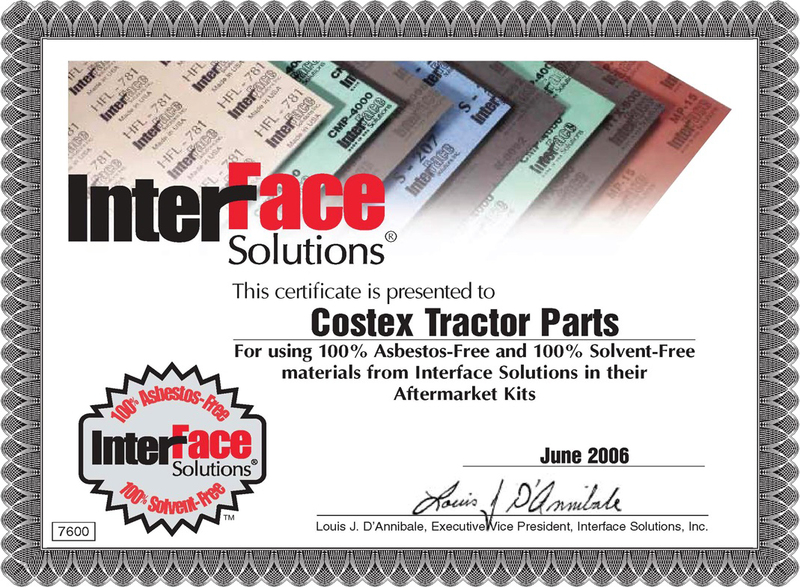 The first time CTP was recognized as exporter of the year was back in 2008. 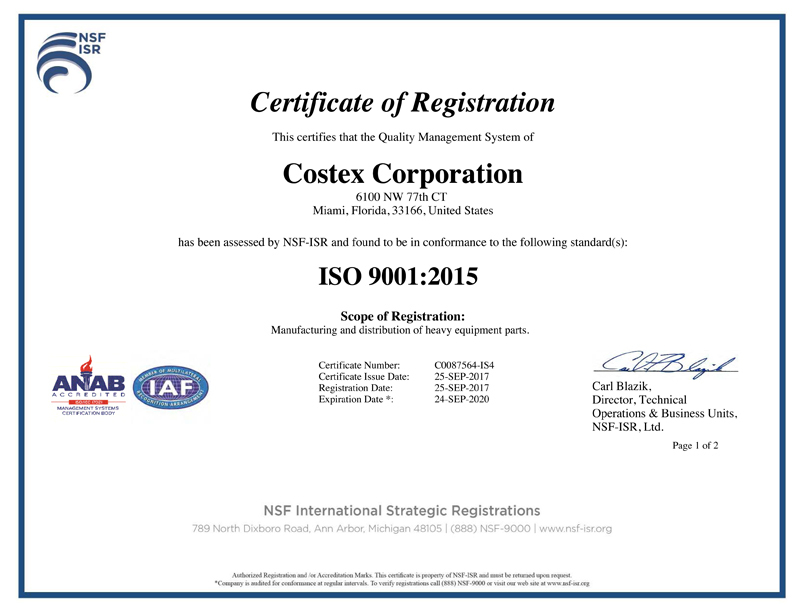 The annual Exporter of the Year award recognizes US exporters based on their total number of documented export transactions, the total percentage increase in sales, exports as a percentage of total sales, and their commitment to exporting, customer service, innovation and originality in marketing products or services. 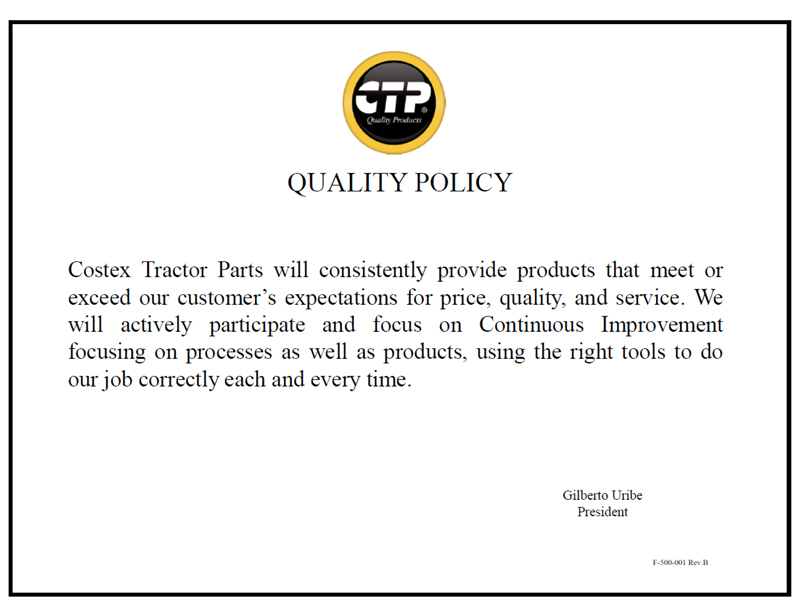 CTP is honored to receive this recognition once again, and is committed to continue exceeding our costumer’s expectations. 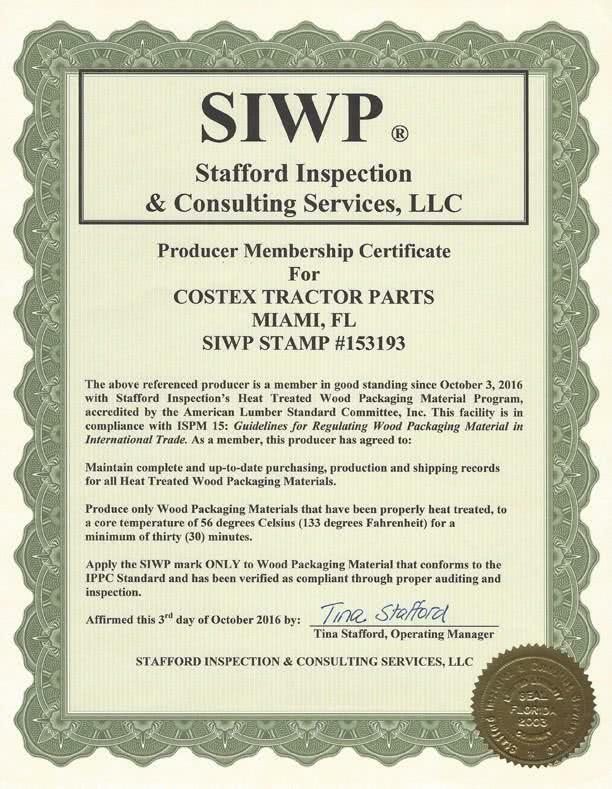 In the picture below you can see a sample of the stamp on the left corner of the crate.